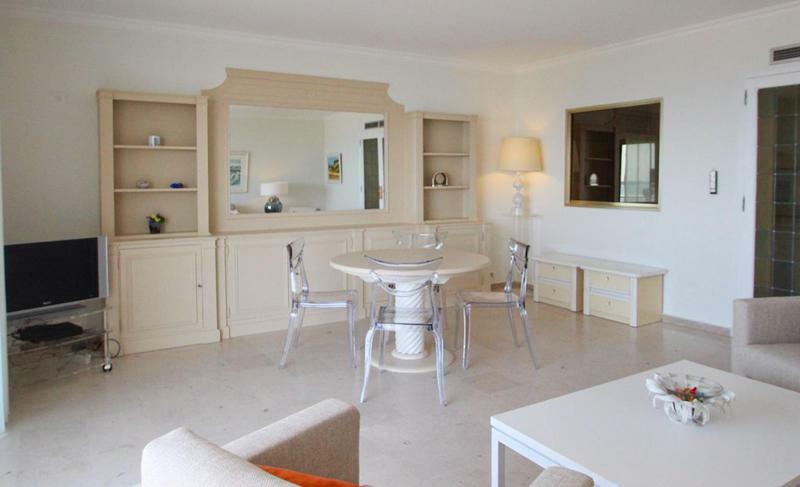 The CANA021263 is a 2 bedroom apartment located on the famous Croisette, facing the sea. The apartment is 3 minutes walk from the convention centre, on the 5th floor with an elevator. 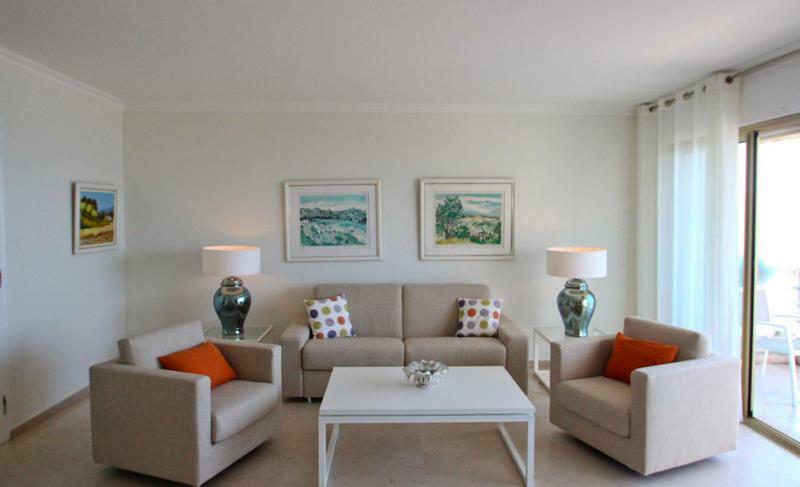 It is simply furnished but it is bright and offers an amazing view. 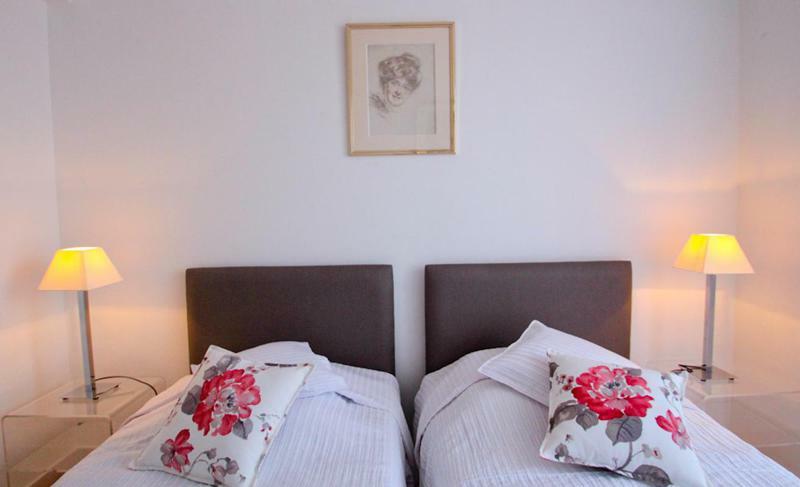 It features a living room with sofa bed, TV and telephone, opening onto a roomy terrace with panoramic sea view, 1 bedroom with a double bed, one bedroom with 2 single beds and a shower cabin inside the bedroom, 1 independent bathroom with bath, an equipped kitchen, 1 independent toilet. 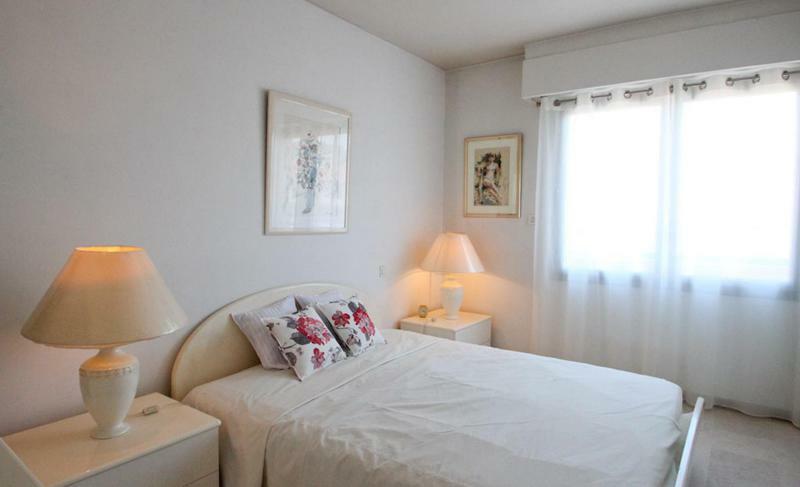 This apartment is also equipped with the air conditioning, sound insulation, and Internet. The apartment is quite simple but it is extremely well-located and it has the possibility to hang banners during the conventions.